Home » Comments » Crafts » Popular Articles » UK » Have a little look at these amazing miniatures! It’s Miniatura time and Ann Evans takes a little peep behind the scenes. Prepare to be amazed! The Miniatura Show takes place this coming weekend, 30-31 March giving you the opportunity to marvel at the incredible miniature work created by some of the world’s finest crafts-people from all around the UK and abroad. You will discover beautifully crafts dolls and perfectly scaled furniture crafted to the minutest detail; exquisite bone china, miniature oil paintings and watercolours all beautifully framed. There will be hand-bound leather-covered books in 1/12th scale and even smaller which are perfectly readable. You’ll find quirky, fantasy items and even the macabre – and so much more. And every piece hand-crafted to dolls house scale. 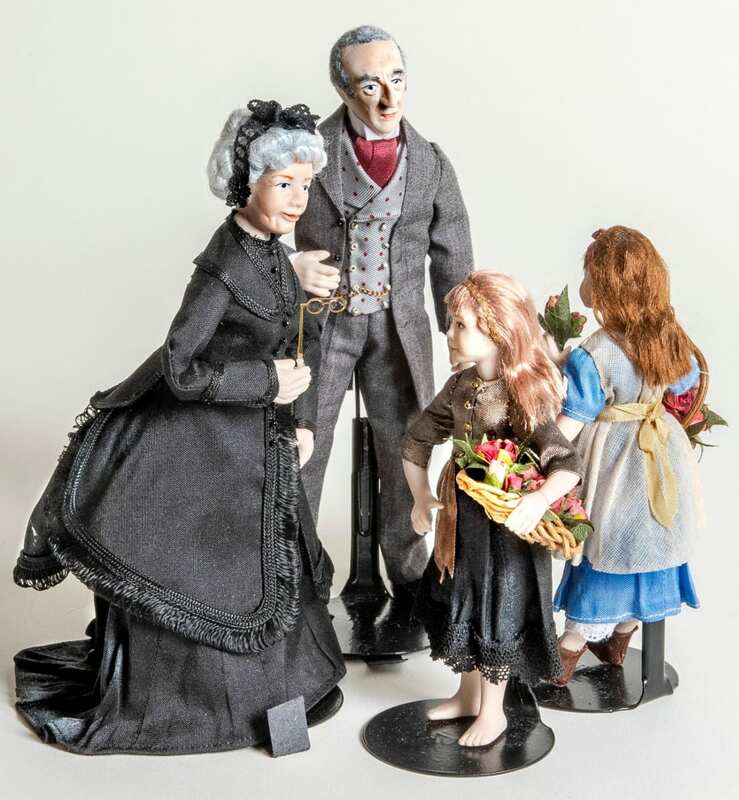 You don’t have to own a dolls house to enjoy Miniatura, so many of the miniatures make perfect little ornaments for your home and ideal gifts, as these miniatures cover all walks of life, all periods in history and a host of different professions and activities. If you do have a dolls house, or are thinking of getting one, this is certainly the place to be. You can get dolls houses in smaller scales which don’t take up much room in your home – 1/24 and 1/48th scales houses and items to furnish them are becoming more and more popular. 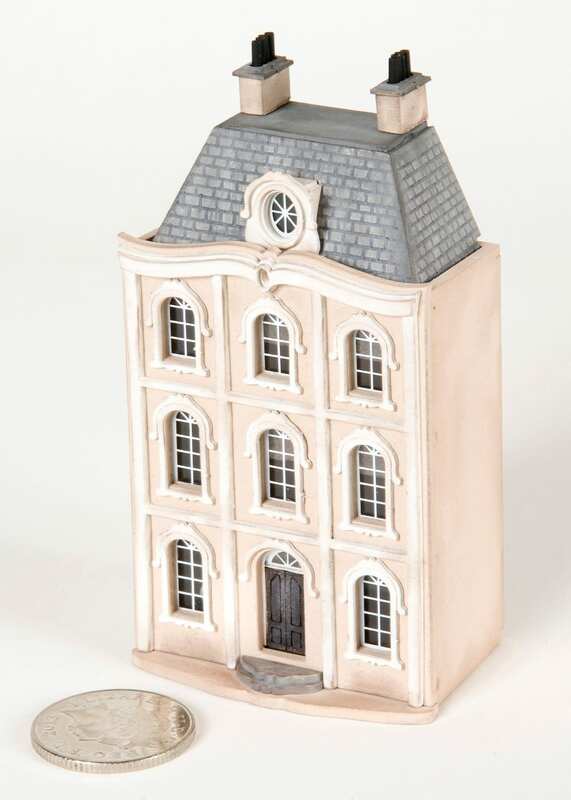 You can even get dolls houses and accessories in 1/144th scale – so a dolls house that fits into a dolls house! Miniatura is a friendly show where the artisans are always happy to talk to visitors about their work and will even take commissions if there’s something you particularly want but can’t find. Also, there are a range of workshops taking place over the weekend, where you can try your hand at making miniatures, and maybe even unlock your own hidden talents. 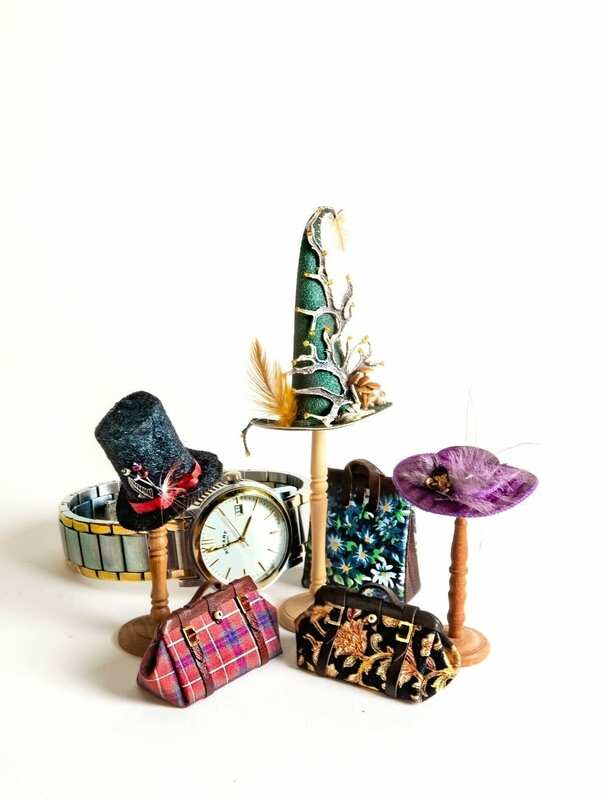 Amongst the exhibitors running workshops are The British Polymer Clay Guild, Curious Oddities, The Miniature Needlework Society, Queen Elizabeth Dolls Houses and the Small Scale Fiddlers. Plus, many exhibitors are happy to show you more. 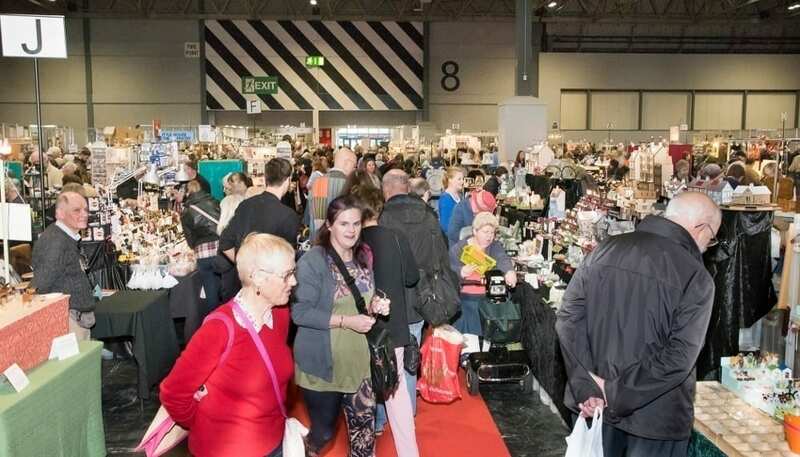 Pop along to these stands: Bromley Crafts – Cladding and kits; C & D Crafts – Basketry and cane work; Criss Cross Miniatures – Handcrafted Furniture; Small World Products – Wiring Questions and Answers; Petite Properties – Houses and kits; Seaside Miniatures – Kits; W.Hobby – Power tools, and WHB Miniatures – Needlework. 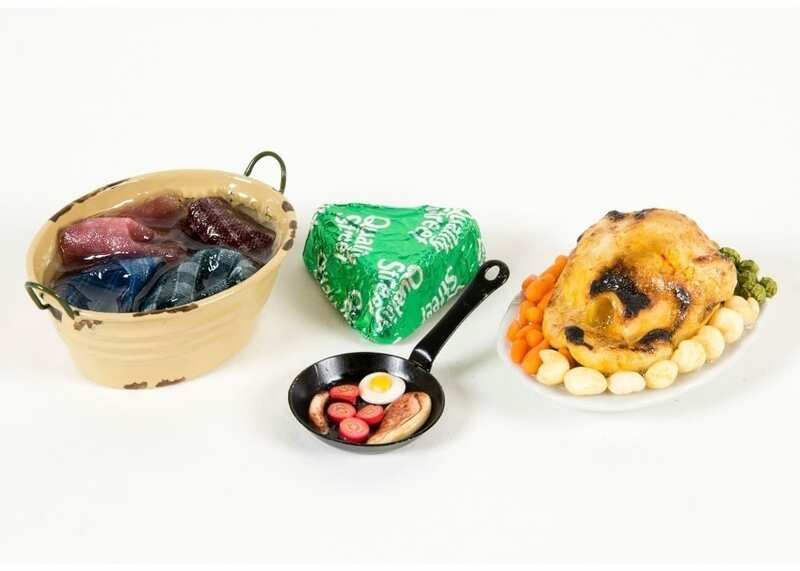 The Miniatura Show takes place on 30 and 31 March at the National Exhibition Centre Birmingham. Parking is free for visitors to Miniatura.